During the early 1980s, Dolly found herself spending a lot of time on the West Coast pursuing her dreams of being in the movies and television. Even as she landed leading roles in blockbuster films like ‘9 to 5,’ she kept dreaming…big! 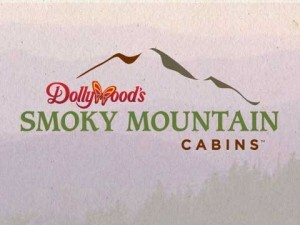 With leading roles in blockbuster movies now a reality, Dolly set out once again to follow her heart, which would ultimately lead her back home to the Great Smoky Mountains. You see, as much as Dolly enjoyed her fast-paced life in California, she held tightly to her Tennessee roots. In 1986, Dolly partnered with the Herschend family to redevelop a theme park near her hometown in East Tennessee, then known as Silver Dollar City. She envisioned a place where the culture and people of the Smoky Mountains would be celebrated and enjoyed by everyone. She knew the park would provide many good things for the people she cared about, including her family and the people of Sevier County. Today, that theme park, fondly known around the world as “Dollywood,” is a staple in family entertainment. Now the largest ticketed attraction in Tennessee, the park is also the largest provider of jobs in Sevier County. One little girl’s dream of making it big, started way up in the hollow of Locust Ridge, had found its way back home to the Smokies. 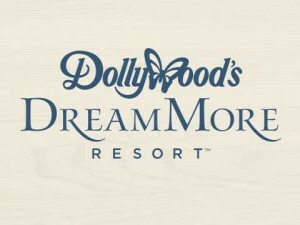 Dollywood’s DreamMore Resort, located beside Dollywood and Dollywood’s Splash Country, is the culmination of a personal dream of Dolly’s which she originally shared with Barbara Walters before the opening of Dollywood. 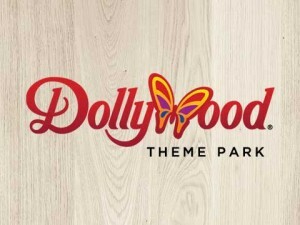 Dollywood theme park is known for its world-class entertainment, amazing thrill rides, and family friendly adventure. View the interactive timeline and discover the amazing story behind one of Dolly’s greatest dreams come true. 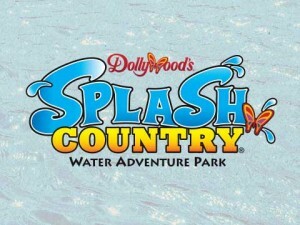 Nearly 15 years after opening Dollywood, Dolly and her creative team opened Dollywood’s Splash Country. water park right next door. Adjacent to Dollywood, Dollywood’s Splash Country features a variety of water attractions for families.